We’re catching up with Melissa Horvath of Sweet Water Decor for this week’s #InspiredMakerMonday! 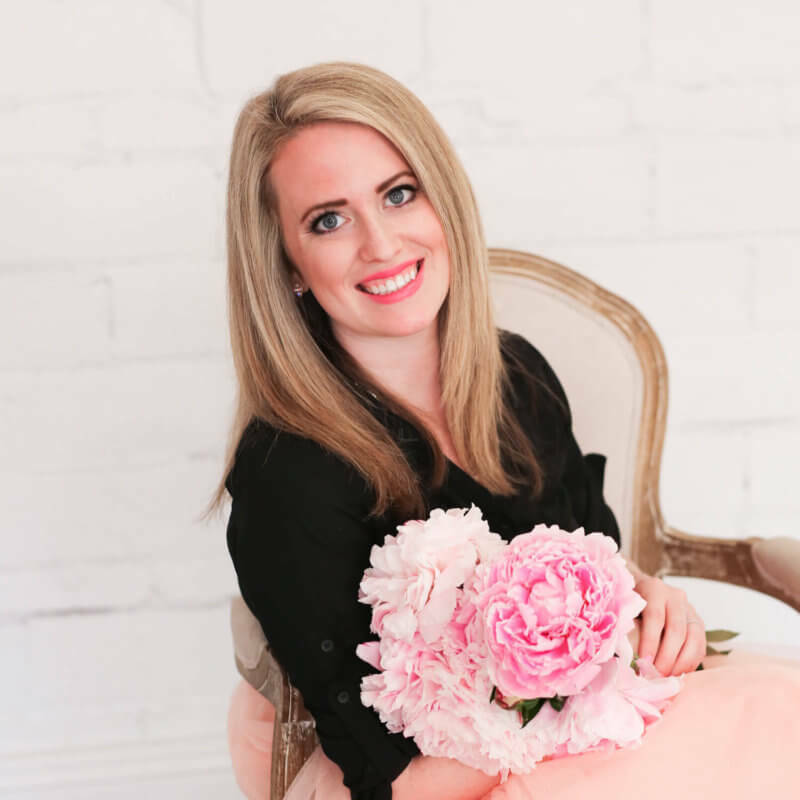 Melissa attended Inspired Retreat in the Spring of 2016 and used the retreat to boost her confidence, streamline her systems, and continue to grow her business full-time. Let’s see how things have changed since Inspired Retreat, and hear some of Melissa’s business wisdom in her own words! I was a year and a half into my business, and I had just hired on my first employee. I had quit my full time job in the fall of 2015 to work on SWD full time and attended Inspired Retreat in the Spring of 2016. This is going to be bigger than you ever imagine. Stay the course, don’t sweat the small stuff, and listen to your heart. It was that you don’t have to say “yes” to everything! This allowed me to focus more on the core of the business and help grow it doing what I am good at. This also enabled me to split out tasks better and give them to my employees who are best at them. Everyone I met was so helpful and genuine. The setting is AMAZING, and it allowed us all to get away from work and learn from one another. Having those in both bigger and smaller businesses there enabled us to give each other insight from many points of view. I would recommend it to anyone wanting to learn more and connect with other creatives. Knowing I don’t have to do it all and say yes to everything. Having help from Fiverr and hiring on more employees helped the company greatly as we were growing with full steam. This allowed us to streamline our processes and each focus on what we are best at to grow SWD. Designing on my iPad - it’s a favorite of mine and I get to incorporate my designs into my product line. I love doing hot yoga too - taking time away from being creative actually opens up my mind more as I think up new ideas and designs! Now that I have a little guy, we wake up and eat. Then as he naps I get to work - answer emails, take calls, keep in touch with my team all throughout the day. After dinner I jump back on and talk to my suppliers and do business analysis and plan for the next day. I’m constantly working but am very happy with the direction the business is going! I love Entrepreneur magazine and watching The Profit and Shark Tank - you learn the best things they didn’t teach you in college. Growth and new product lines! We’re so excited for all the new things coming to Sweet Water Decor. Next year we will show at the National Stationery Show, have a few possible licensing deals in the works, and will be working with the Candle Creative on a few new projects. We’ll also hopefully hire on another employee or two in the years to come.